At the World War One concert which followed the unveiling of the William Orpen sculpture, Orpen’s grandson Richard Olivier reads ‘Tom & Fred’ an extract from Orpen’s book ‘An Onlooker in France’ and makes a surprise presentation to Dominic Lee, manager of The William Orpen Sculpture Project. Video by Noel McIntyre Motion Picture Media. 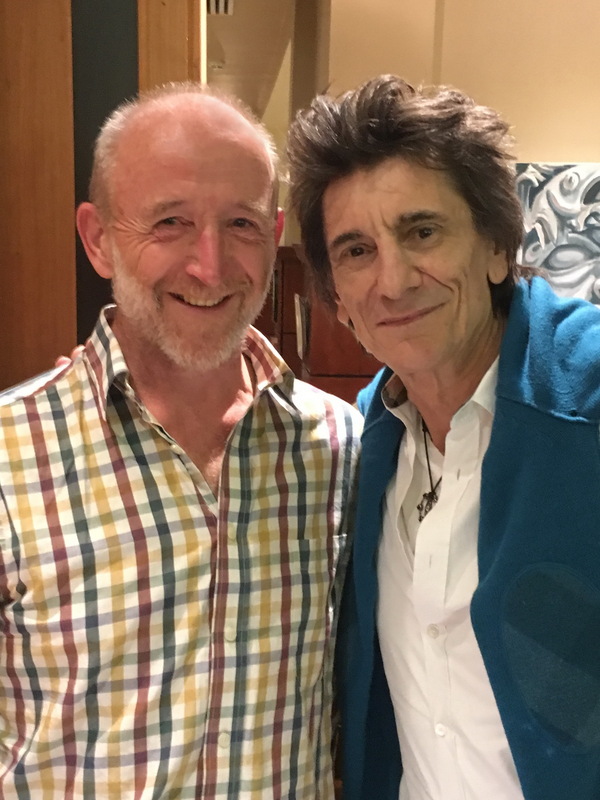 Richard Olivier and Ronnie Wood in Stillorgan, County Dublin.